Looking for a thrilling ride at speed? 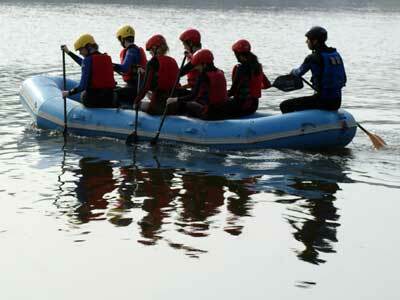 How about taking to the river Torridge in a rigid inflatable powerboat. Zip across the bay with the opportunity to take the controls under the careful eye of your instructor. 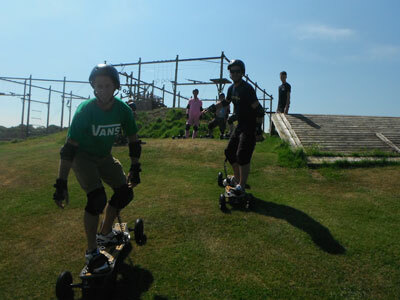 Mountain boarding is an adrenaline packed activity that’s a cross between skate boarding and snow boarding. 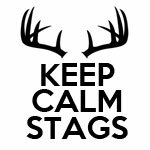 It’s a great stag activity for those wanting to try something different and learn a new skill at the same time. 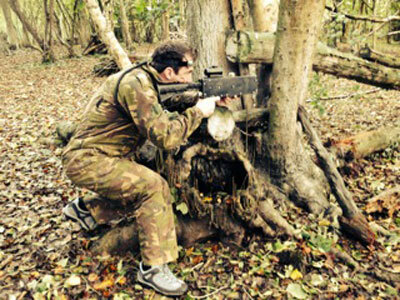 Laser Tag is a great outdoor stag activity that you can play in all weathers. You can play in natural woodlands with towers, bunkers and various buildings, where you can experience the adrenaline of laser combat, the game where everyone is equal. The Atlantic Bunkhouses are innovative bunk house accommodation set on the outskirts of Bideford. They’re in an ideal location your fun filled activities and only a short taxi drive into Bideford or Barnstaple for the evening entertainment.